Brown jersey gloves have been used for generations as a light weight, comfortable option for light duty. Brown jersey gloves are available in many weights, patterns, and even some with dots for grip. 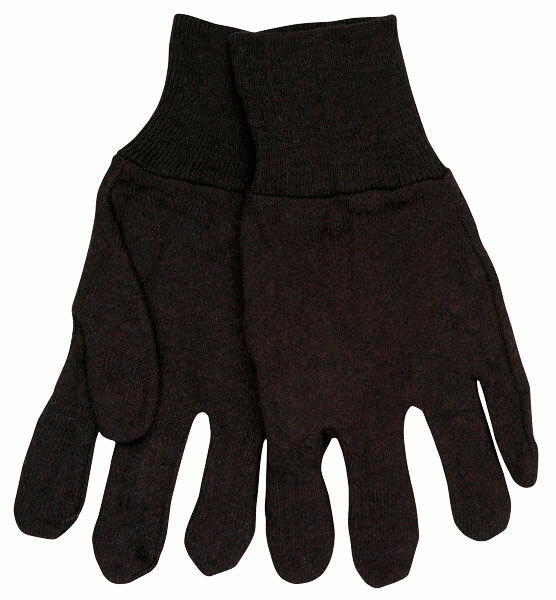 The 7102RI is a reversible pattern glove with a straight thumb. The cotton/polyester blend is excellent for laundering and offers a cool and comfortable fit. Sized for Ladies.